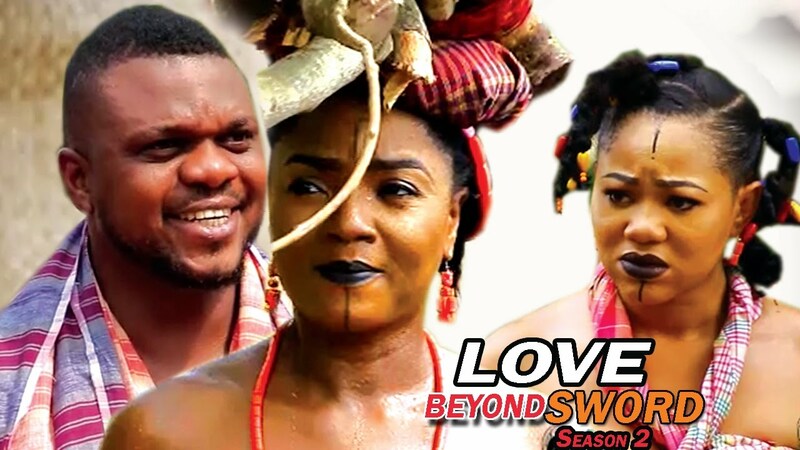 The drama continues in the Season 3 of Love Beyond Sword Nigerian Movie. 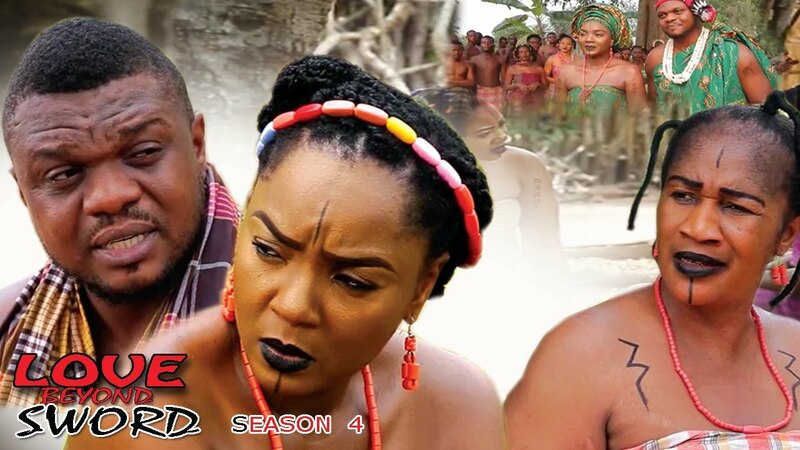 Starring Chioma Akpotha, Ken Erics, Chinenye Uba, Blessing Nwankwo, Leo Ewuzie among other supporting acts. 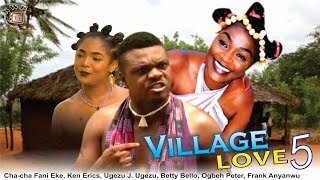 This movie from NollywoodPicturesTV is an evocative tale of strong love, strong will, secrets, revelations and fate. 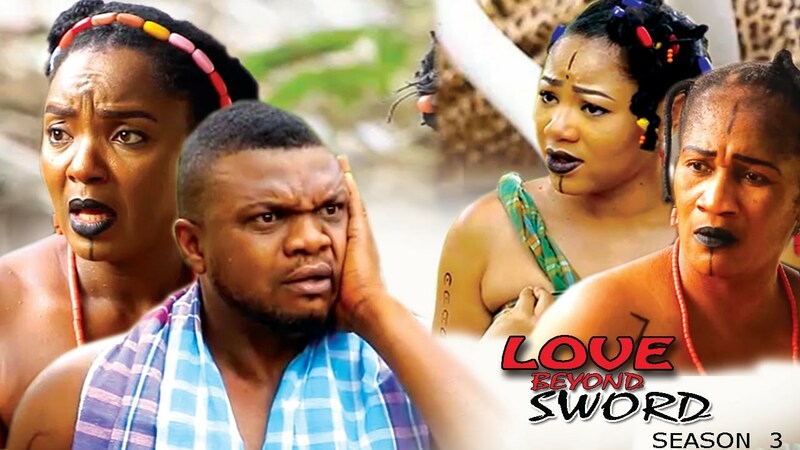 Watch, comment and share with friends on social networks!